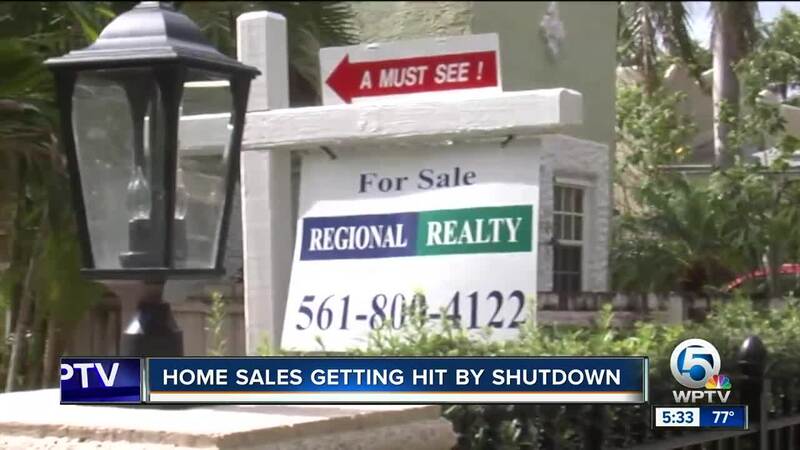 PALM BEACH COUNTY, Fla. — The current federal government shutdown has created a backlog of closings for home sales in South Florida. “There is still a lot of untangling that is still happening now,” says real estate agent Holly Meyer Lucas. The shutdown affected FEMA, which led to a suspension of new policies in the federal flood insurance program. Without flood insurance, closings started backing up until Congress stepped in to fund the program right before the new year. 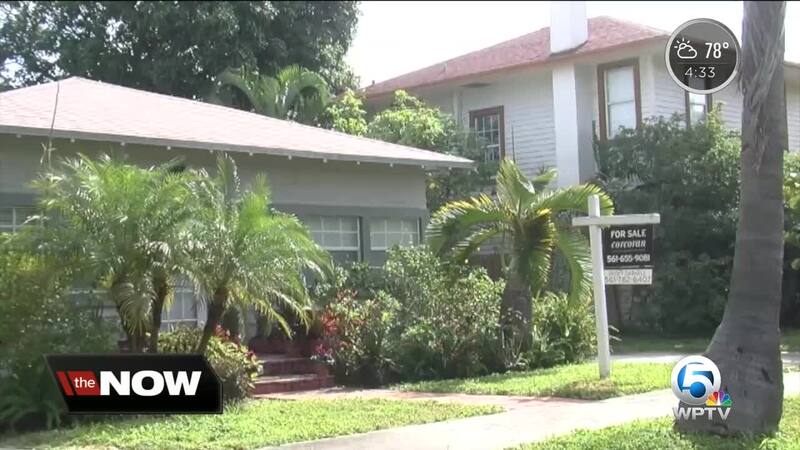 “A lot of closing ended up pushing into the new year which means homeowners cannot apply for homestead the following year,” Meyer Lucas says. Without the homestead exemption, Meyer Lucas says new home buyers closing after Jan. 1 now may end up losing thousands.